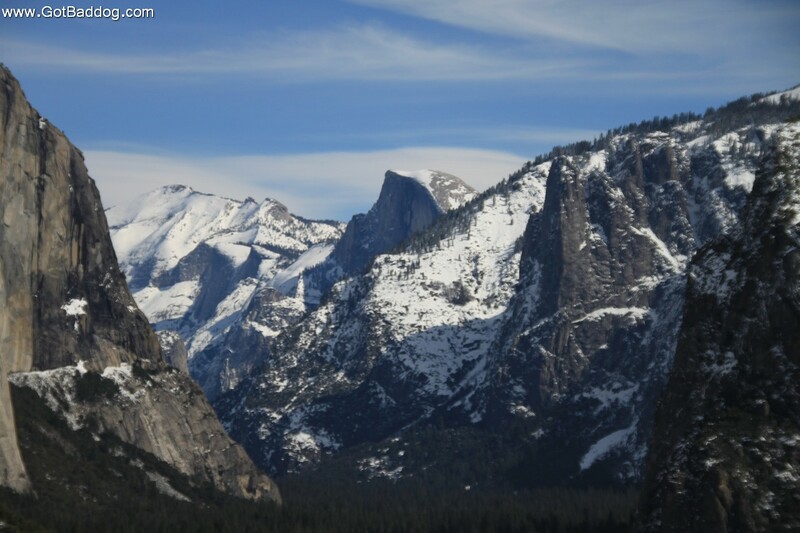 If you have always wished you could travel around the State of California but did not know where to start or what to see, Baddog’s California Tours is here to help you. I am a 5th generation Californian that has traveled the length of the state from the Oregon border to Mexico; from the Pacific Ocean to Arizona and Nevada. I love this state and take great pleasure in showing it off to others. I was born in San Francisco and have lived in Southern California for most of my life. There is no part of the state that I am uncomfortable with. Whether it is the coastline of Big Sur, the magnificence of Yosemite, giant Sequoias or the starkness of Death Valley; I have been there and would love to show them to you. Unlike ordinary tour offerings, Baddog’s California Tours has no set itinerary. All we need to know is when you will be here and when you have to leave; we will follow the road wherever it may lead. If you look through the various road trip photos you will notice that I am frequently off the beaten path. Want to visit other states? I have driven around most of the states in the United States and we are not limited to California. Do you want to go storm chasing but have no one willing to join you? I have done it and will do it again. 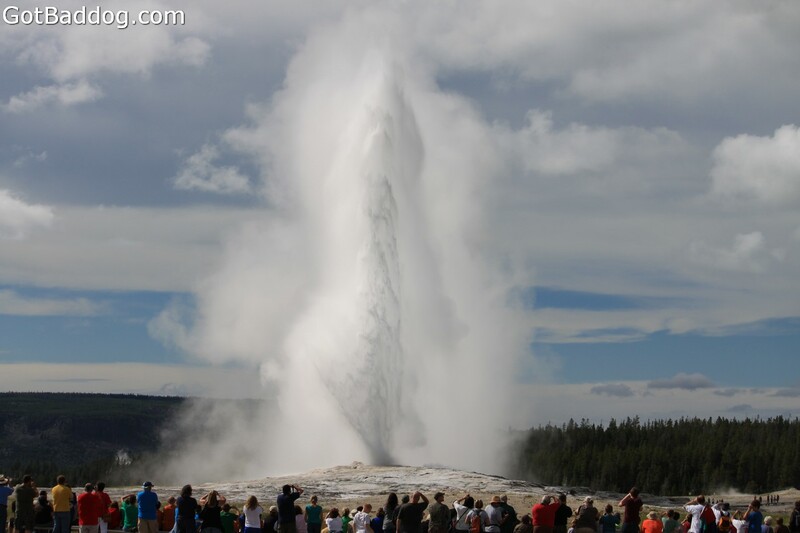 Want to visit Old Faithful in Yellowstone or Mount Rushmore? The sky is the limit. Like I said, all that is important is when and where do you want to start and when do you have to be home? 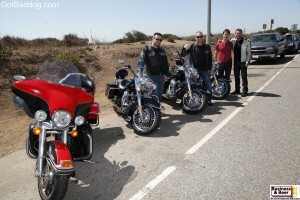 We can take motorcycles or cars; we can go wherever you want to go. Do you enjoy craft beers? If so, we can travel the state or country finding the various microbreweries that are springing up all over. The choice is yours. Your trip is customized to ensure you have a memorable time. To guarantee you remember it, I photograph everything and the photos will enhance your memories; I promise. If you do not feel fluent enough in English, do not worry. I speak slowly and know how to use an English to your language dictionary. We will make it work and you will have a good time. If you are ready to start planning your journey, contact Baddog’s California Tours today!